A woman was re-arrested hours after being freed from death row for converting from Islam to Christianity. Mariam Yahya Ibrahim was detained – together with her husband and two children – as she tried to board a flight at Khartoum airport, according to Reuters. The 27-year-old was freed by an appeal court on Monday (June 23) which cancelled her death sentence after the government came under what it called unprecedented pressure. Her lawyer said he expects she will be released on Wednesday (June 24). 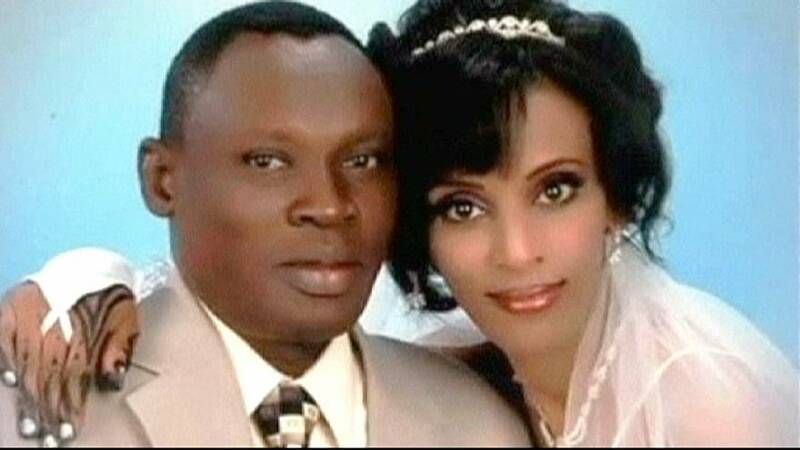 Ibrahim was given the death penalty for apostasy, or abandoning her religious faith by marrying a Christian. She was eight months pregnant when she was handed the death sentence – but was given a stay of execution for two years. Nevertheless her sentence prompted an international outcry and pressure was put on the Sudanese government. The European Commission issued a statement condemning the conviction and espousing religious freedom as a universal human right. In addition to the official statements, a campaign on various social media networks, including Twitter with the hashtag #SaveMeriam, was launched as people expressed their support for Ibrahim and urged the international community to do something. A change.org petition garnered 986,499 supporters, asking the Sudanese government to release Ibrahim.